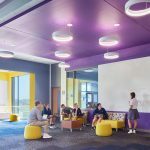 One-of-a-kind collaborative spaces encourage impromptu idea sharing and intimate one-on-one learning. 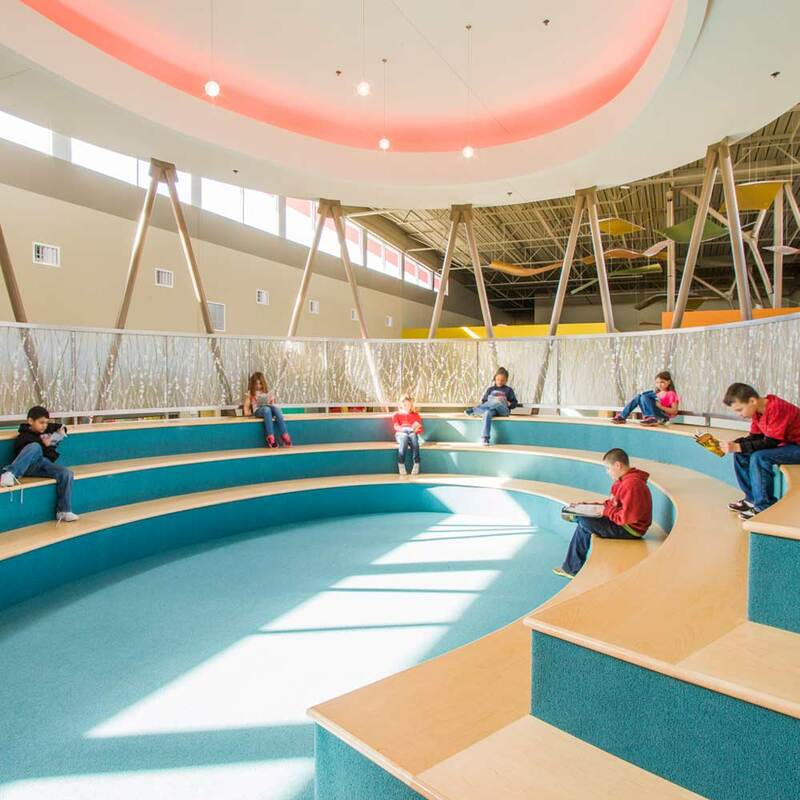 The Learning Park, Tree House and Theatre in the Park are all flexible learning spaces unique to Soaring Heights. 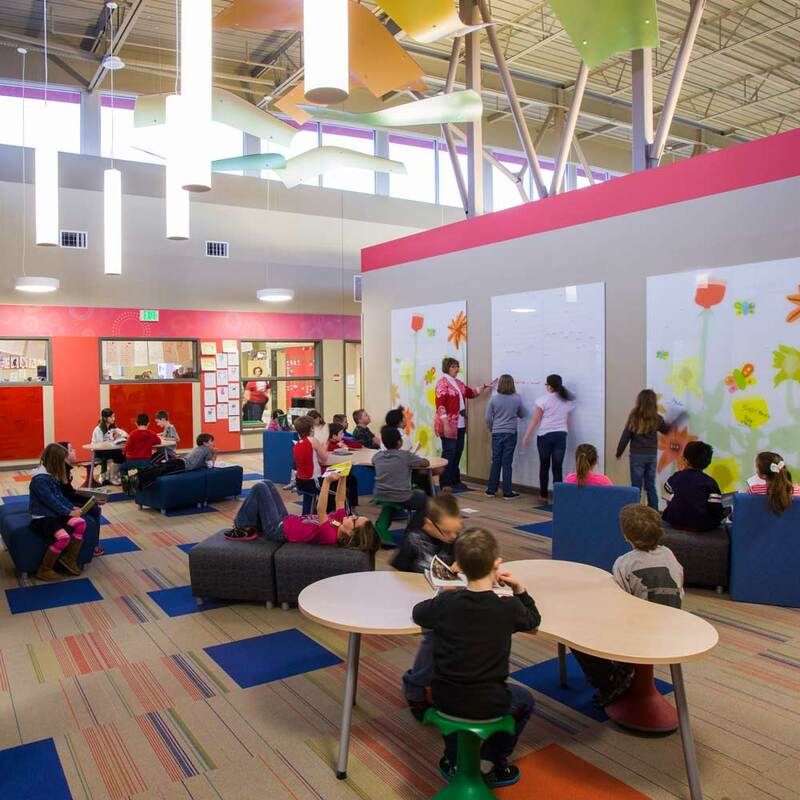 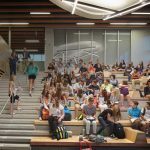 The flexible design emboldens educators and students to adapt their learning environment to the lesson. 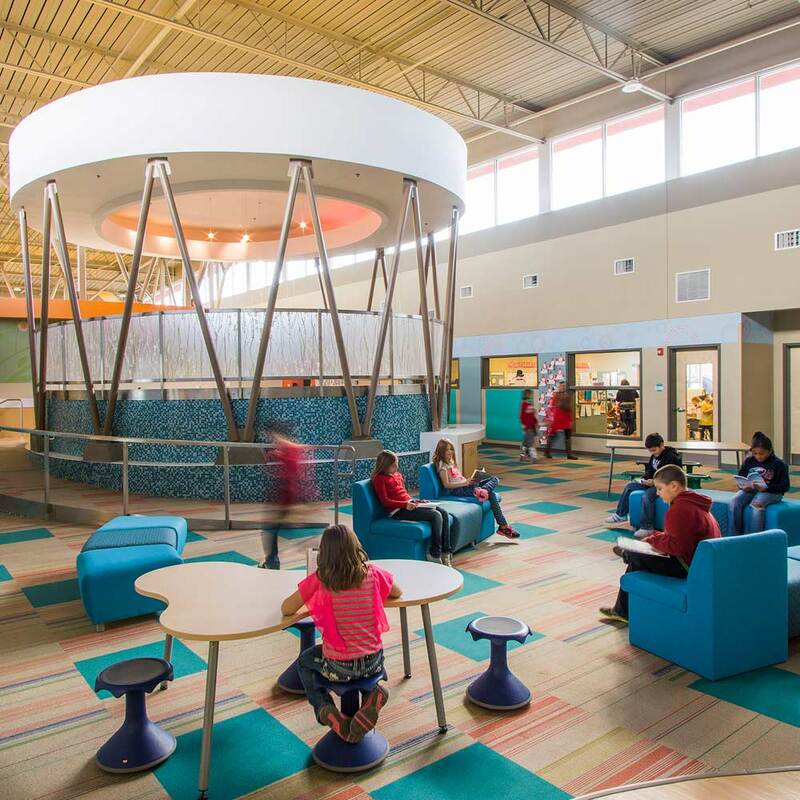 This school replaces the elementary school lost on May 22, 2011, when the worst tornado disaster on record to date in the United States hit the City of Joplin.